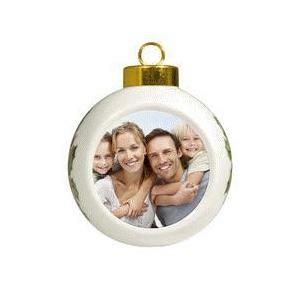 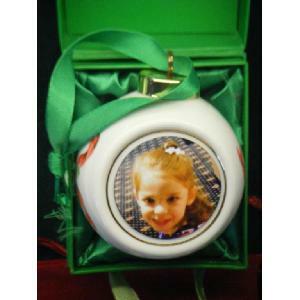 One of these Ceramic Christmas Ball Ornaments will make great way to display your favourite Holiday photo. 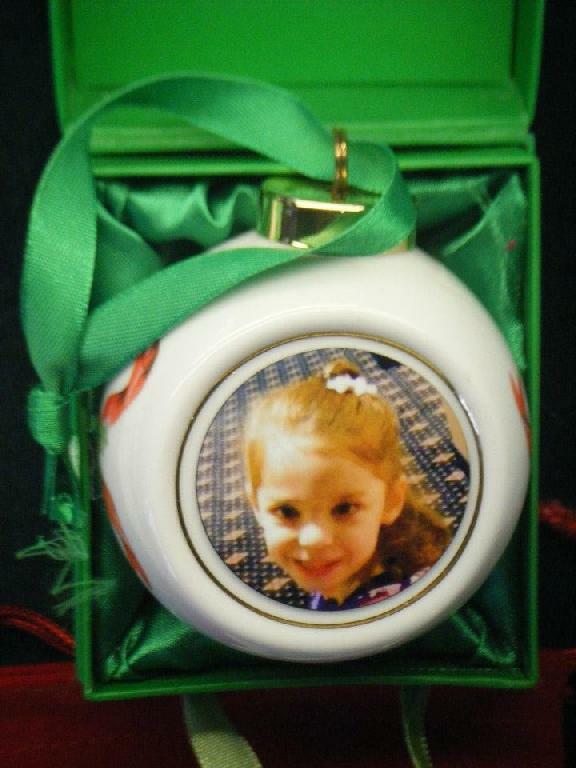 Use it as a decorative accessory or holiday gift for a loved one or friend. 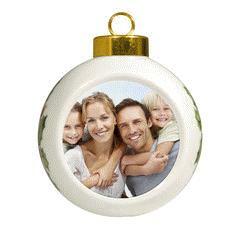 See our FAQ's for ordering.